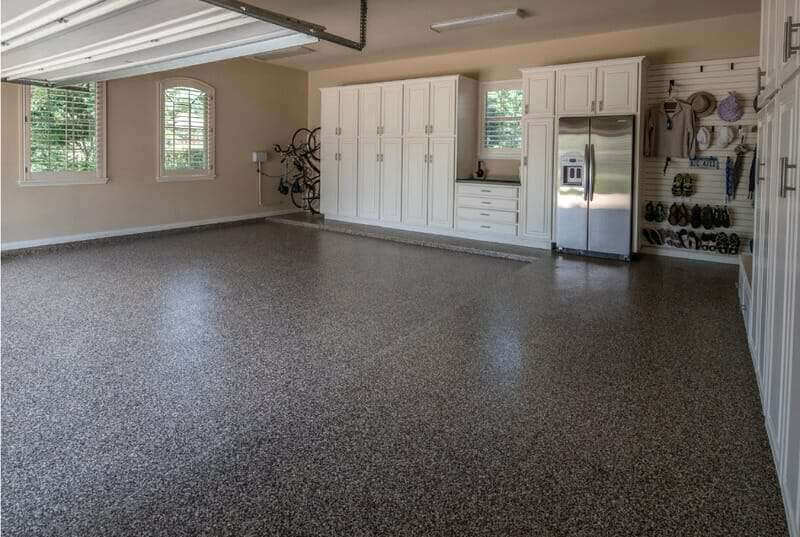 Read This Before You Paint or Epoxy Your Garage Floor. 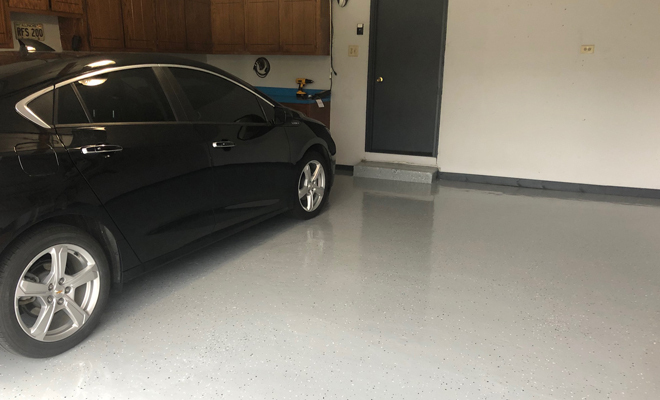 For over a decade, I have been quoted as saying garage floor coating cannot be easy. I have been very upfront in stating that the big box store $99 garage floor kits in a box won’t work and that frankly nothing would. 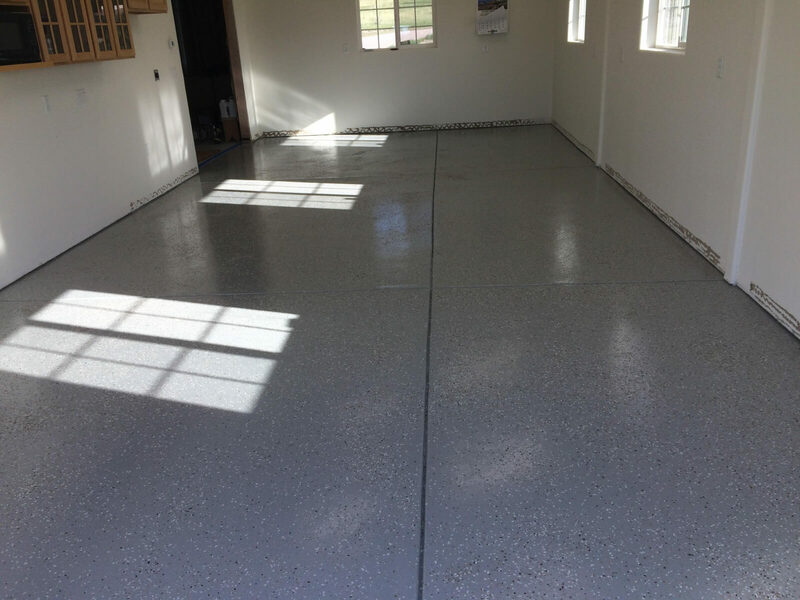 I was right about the cheap garage floor coatings and paints you find at a home center. 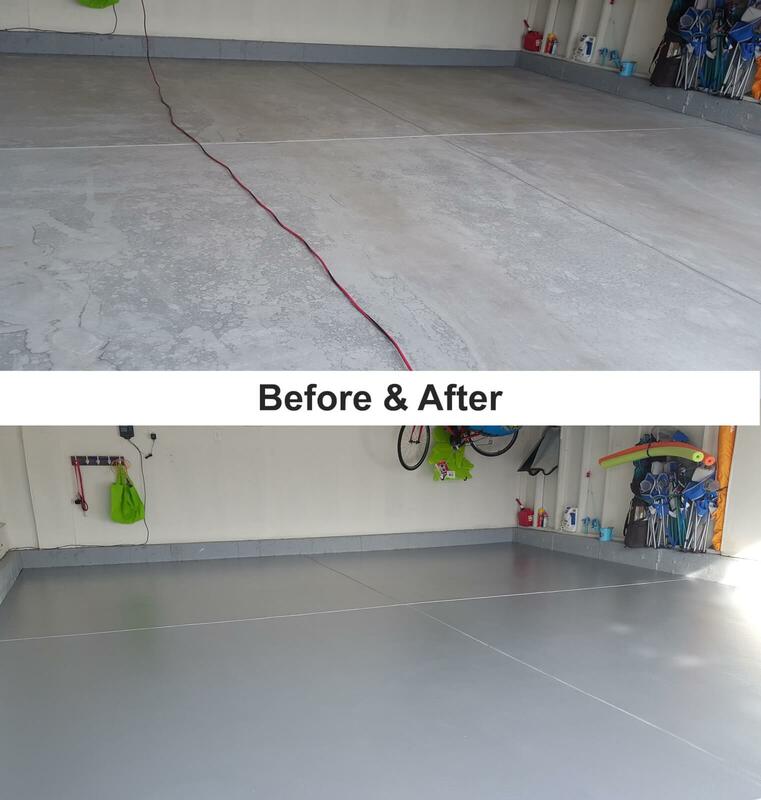 I was WRONG when I said coating a garage floor can’t be easy. All this time a better coating product has been right under my nose. It was just created for a different industry. Very frankly, this post is going to upset a lot of people in the industry. It might even upset our largest epoxy supplier. 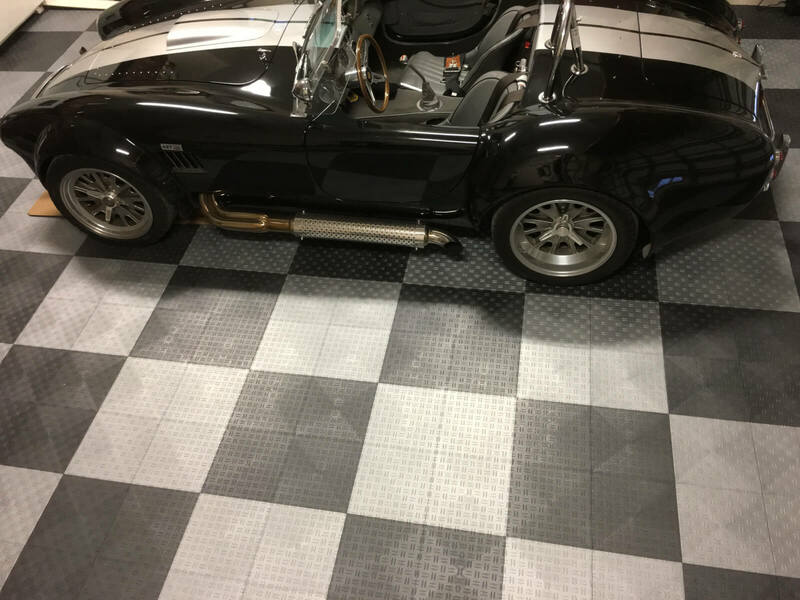 You can very very easily coat your residential, commercial or industrial garage floor starting at under .83 cents a square foot. It all started when I was skeptical about an article published by another industry insider. I was curious enough that I fired off an email to the manufacturer. An email lead to a conference call with their CEO and technical guru. Then some samples and some additional research. Honestly. I am floored. 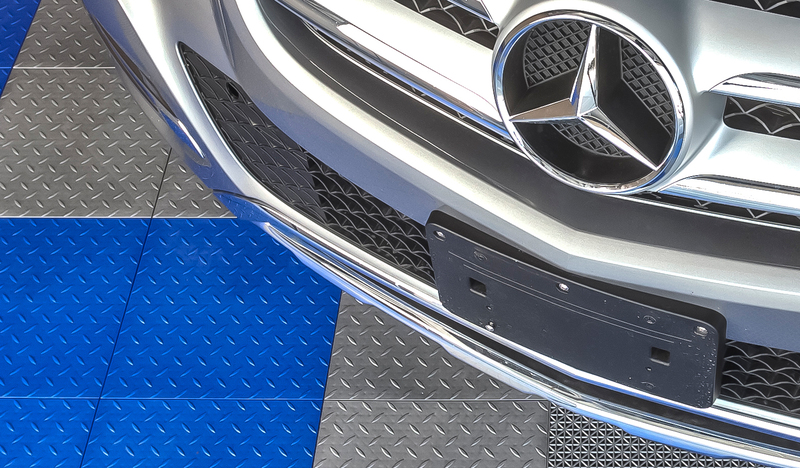 The product was originally designed for abrasion resistance on the wings of aircraft. 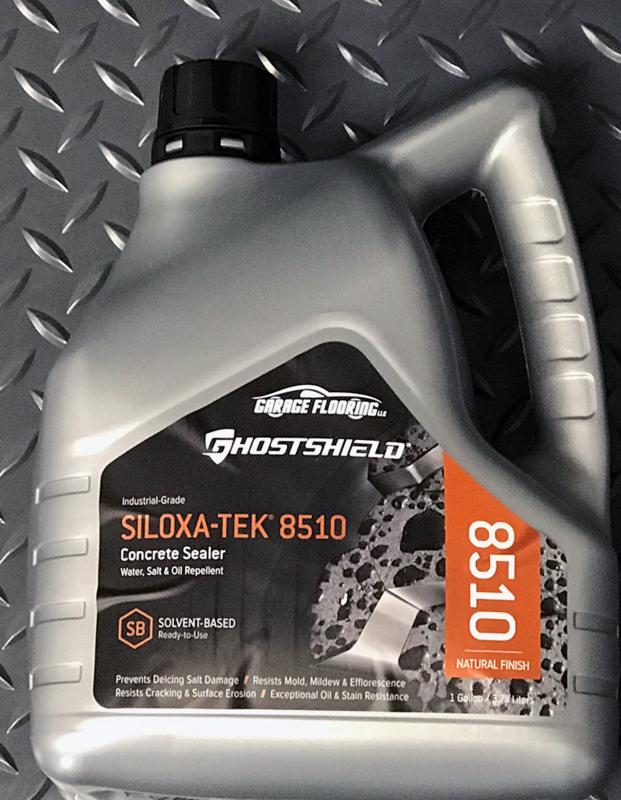 It quickly spread to automotive and other applications. What has been greatly under-realized, or perhaps better stated under sold is how ridiculously effective the product is over concrete. 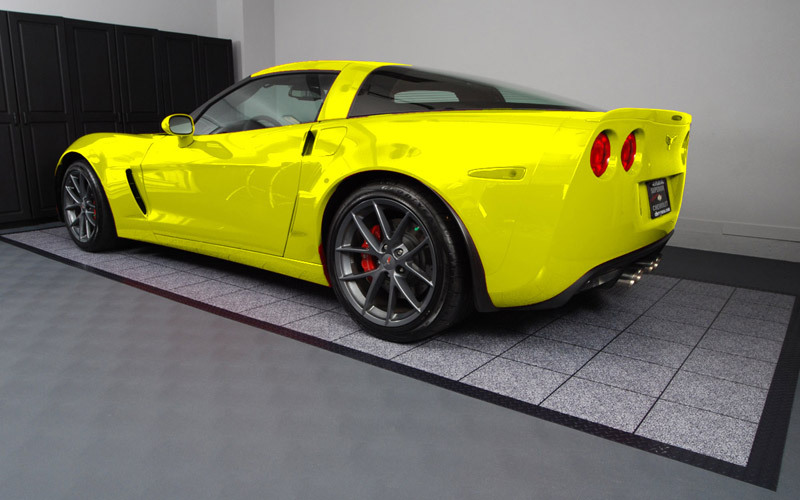 It does not lift from hot tires, it was formulated with magnesium chloride in mind and, it generally does not require you to mess with harsh acids, caustic chemicals or break your back grinding the floor. There are also no complicated mix ratios and no need to worry about the stuff hardening in the can. How easy is it? Just get your floor clean and dry. 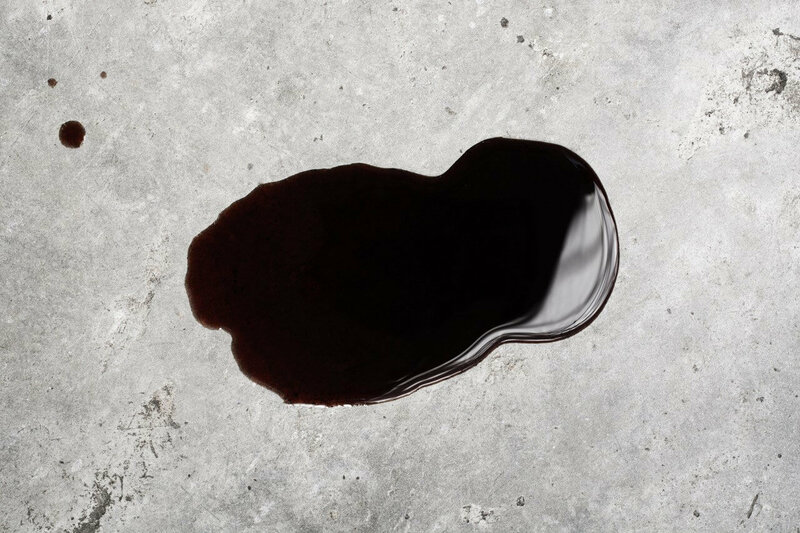 If you have some oil stains, you need to use a degreaser and make sure they are removed enough that the coating can penetrate. Stir the stuff for three minutes, BY HAND, and roll it on. Then put on another coat, 2 -48 hours later. .83 cents is based on two coats. 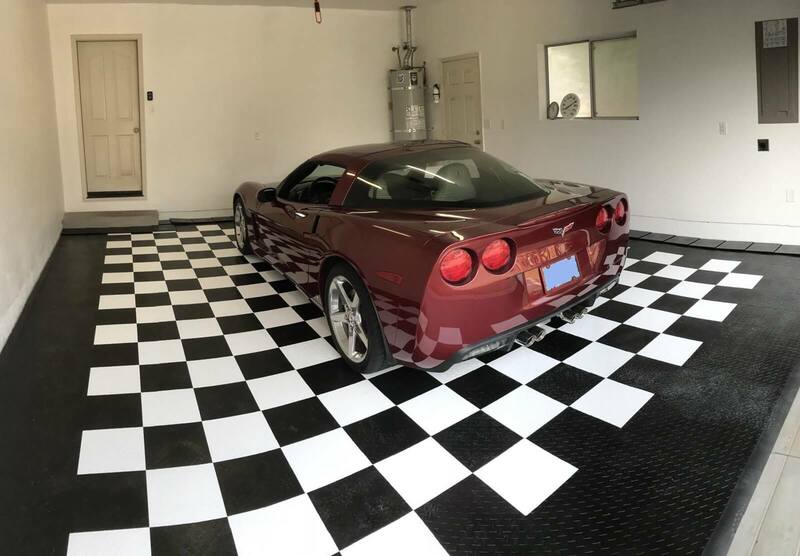 I like the looks of three for my own garage. If I was doing an industrial or commercial application, it would require four. 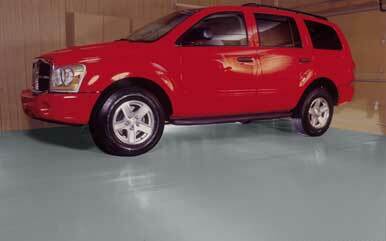 The clear coat is an option that gives it an amazing, ultra glossy look. Another option is the top coat. I like the look of the base material and I personally would have no need to use a top coat. No mixing of different parts. 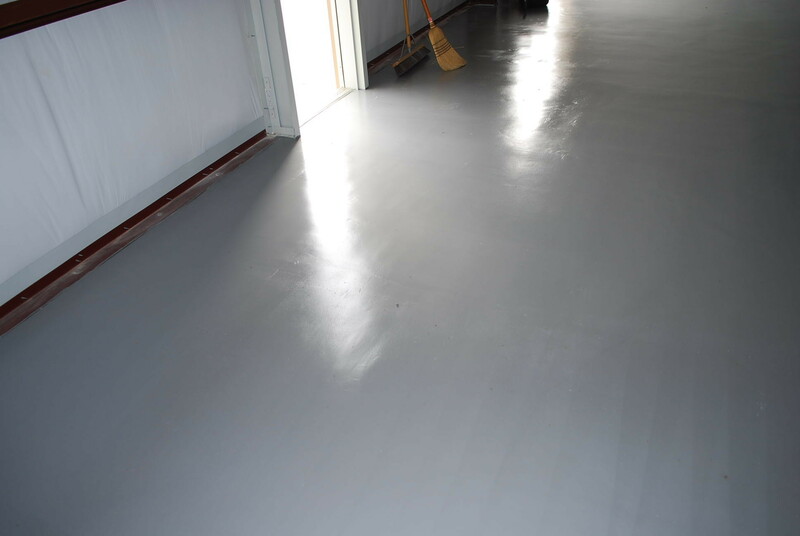 Believe it or not this step is one of the biggest factors in failed coating projects and projects that don’t cure. I HATE acid and I don’t like the dust or work of grinding a floor. I just won’t do it. This product does not require it, but it still performs. Creates an outstanding seal to keep anything from penetrating the concrete. 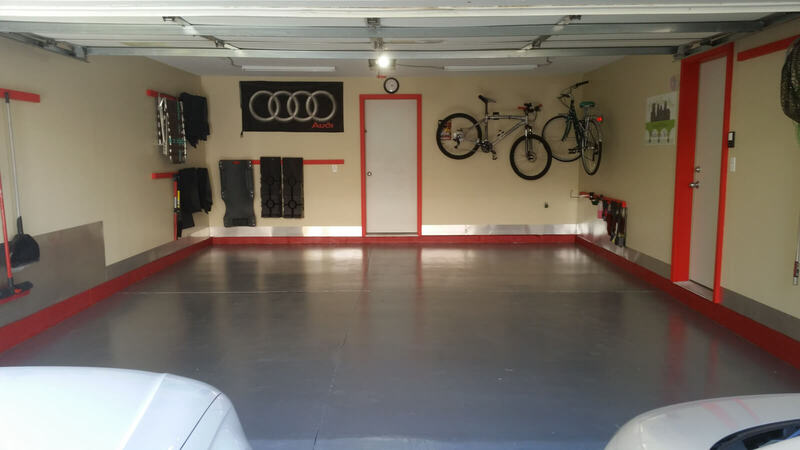 If your garage has a room below it, please contact us so we can discuss the best methods of install. 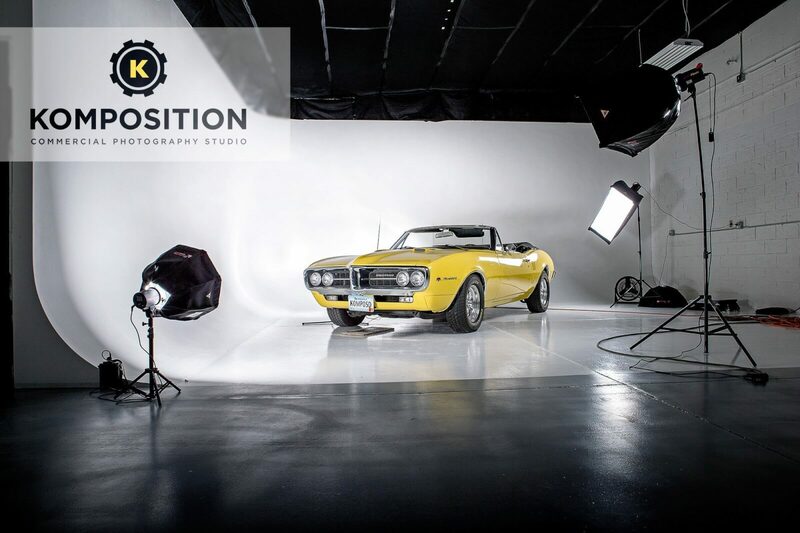 Product was designed for much harsher UV exposure than any garage would ever see. It will not yellow. 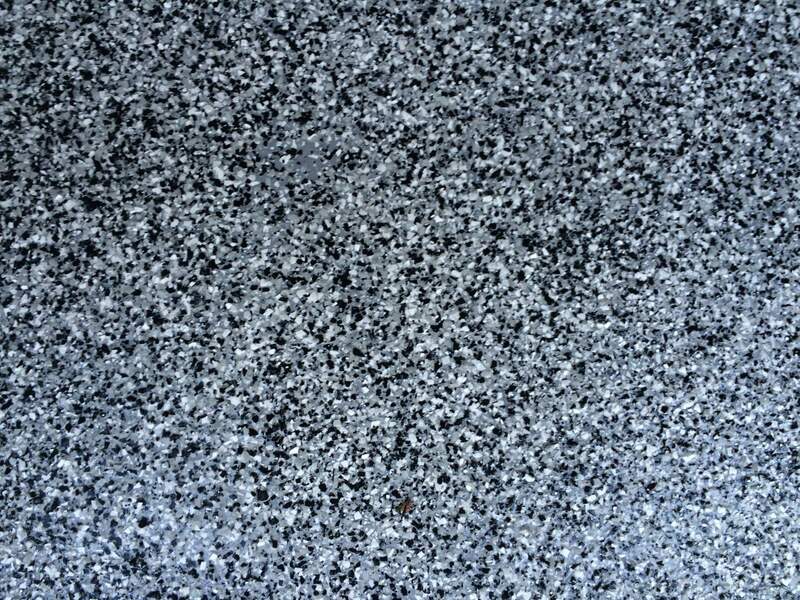 It is resistant to Oil and many other chemicals, including chemicals found in snow-melt that destroy your concrete. We have not tried the product with flake. We do not know of any reason you can’t use flake, but we have not tried it. If you use flake you need to top coat it with their clear coat. 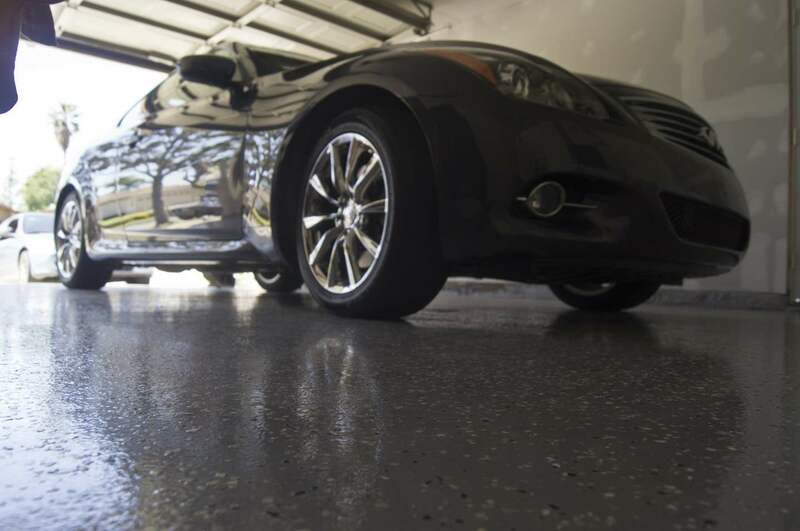 If you use clear coat or any of the color coats it is really glossy and slick. 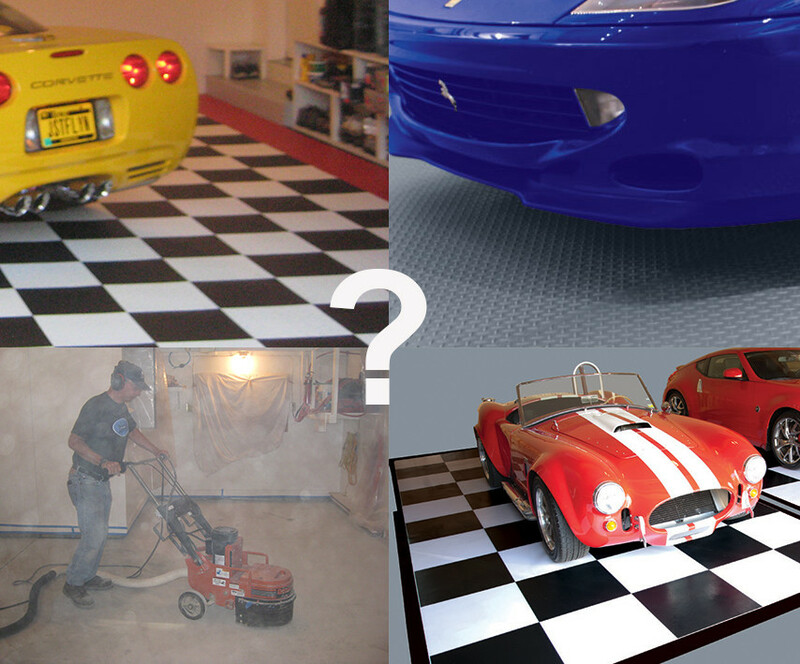 You HAVE to use non slip additive or someone will get hurt. 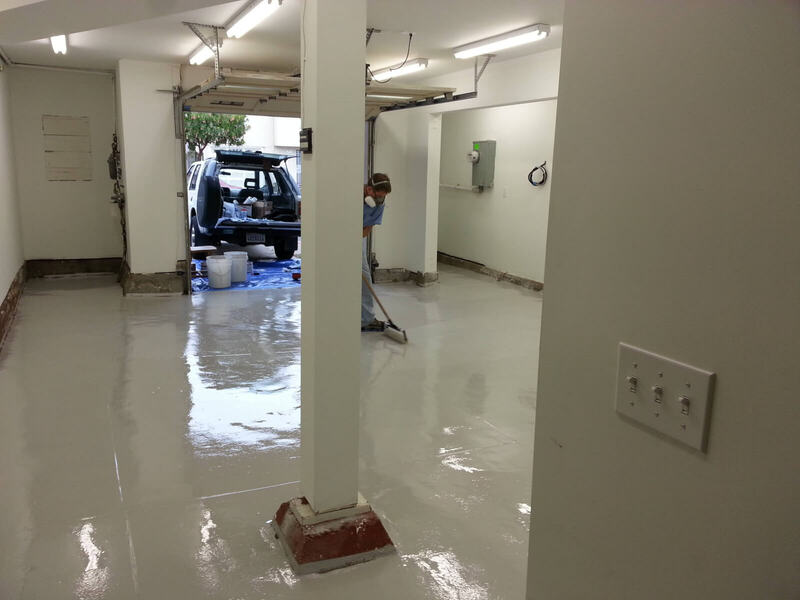 Epoxy products still have their place. 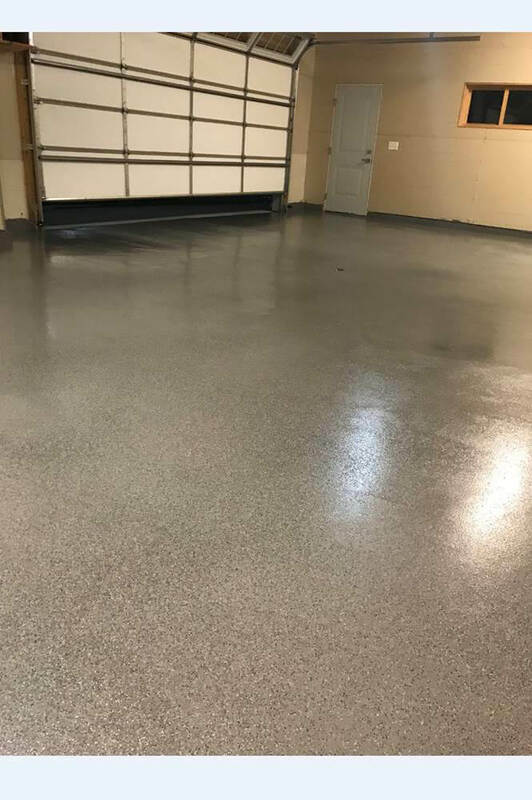 We have a full line of DIY and Professional grade garage floor epoxy products. 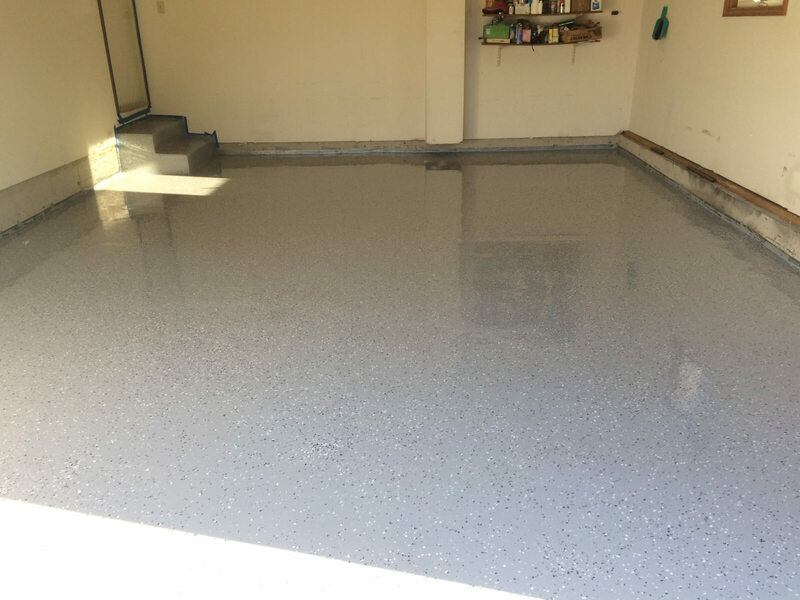 Will this product help with a floor that sweats during the spring or high humidity conditions?